This Episode, #18, is kind of a confessional: My Product Sourcing Mistakes & Their Solutions. To be fair to my past self, when I first got into creating an Amazon Private Label business with ASM 3, Amazing Selling Machine was a little light on detail of how to source from China. I did lots of research and have made many mistakes. If experience is the best teacher, it’s still cheaper, quicker and less painful to learn from others’ mistakes! So I hope I can help you avoid mine! setting up a shipping plan and activating it without being ready to ship boxes within 24 hours! is [email protected] or free email address? Please could you confirm which Trade Shows your company has attended? visit the Trade Show’s official website and verify that the supplier has in fact attended. Please can you let me know your Skype contact details if you use Skype? if not, please can you give me a direct contact telephone number for you personally? Can you do Private Labelling (OEM)? Is there a patent or trademark on the product? If so, do you own it? If no, are you a licensed reseller? IF YES – Please can you send a product sheet with details of the product? We have our own graphic designer- Can you give packaging specifications and sample artwork? What is your usual lead time for first order between order and delivery EXW, FOB, landed in LA? What is your usual lead time for FUTURE orders between order and delivery EXW, FOB, landed in LA? What is your monthly fulfilment capacity? 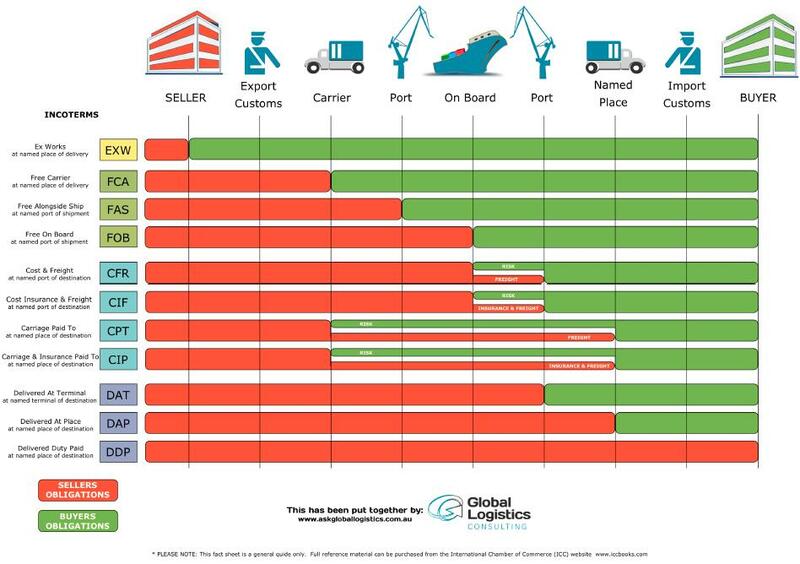 There are 3 IncoTerms (freight terms) that you will be quoted: EXW, FOB, Landed cost in Los Angeles (Air Freight). I prefer always the DAP (Delivered At Place) cost, aka, Door-To-Door, but not including US customs clearance costs or US customs duty. If price is too high, politely thank them for quote but say have lower quote from competition. “What is the next step to getting our first order if we decide to move forward with your company? Check with own courier how much for Freight Collect door to door delivery from dispatch location in China to you. Go back to supplier and ask how much they would charge for a pre-paid package. if they ask, generalise or evade the issue! Please could you send written confirmation & notification on dispatch?